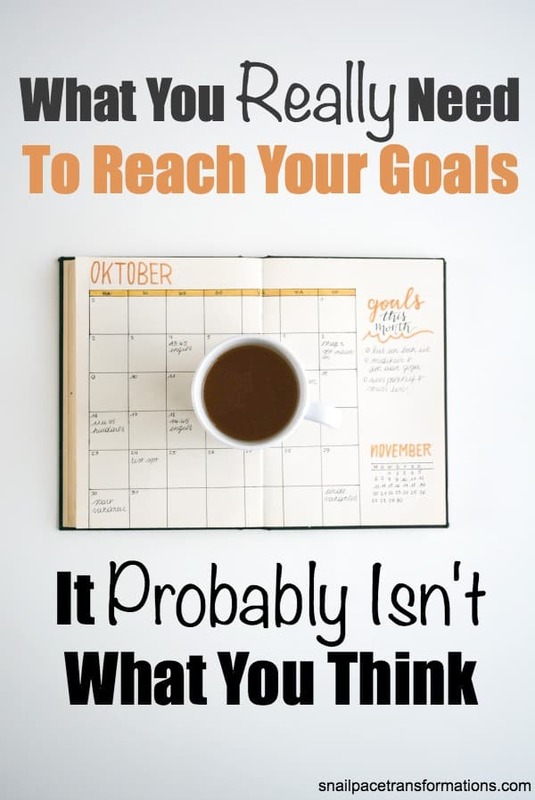 Do you have a BIG goal you want to reach, but you just can’t seem to make headway? The answer might just be found in going small. Break your goal down into small habits and finally see progress. The saying “creatures of habit” is popular because it is true. Good or bad habits, once formed, are hard to break. Another reason habits work so well is that once they are formed we do them with very little thought. Think about when you last tried to break a bad habit. How many times did you find yourself doing the very thing you wanted to stop doing before you realized you were even doing it? Such as chewing your nails, your hair, or anything else but food. For me, it is chewing on pens. I first started trying to break the habit in college and still in my 40s every once and a while when I am deep in thought or brainstorming something up on paper bam! I find a pen in my mouth and wonder how it got there. Ugh! 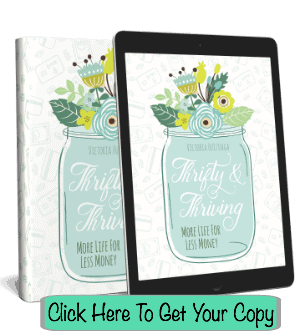 Now imagine if you could harness this same power for reaching your positive goal such as running a marathon or losing that last five pounds. It might take longer than you think to form a habit. A lot of people out there will tell you 21 to 30 days, but new research is saying it can take up to 90 days, essentially three months, to form a new habit. That means every year can be divided into four habit forming quarters. Get out a pad of paper and a pen and write down at the top of one sheet of paper your goal then start brainstorming all the steps you need to take to complete your goal. After you have them all listed take each step and break it down further into smaller steps. Depending on how “big” you think you may have to repeat that last part several times until you have small enough steps to create habits out of. Quarter Two: Sign up for Swagbucks and download their apps and start watching them daily to earn points. 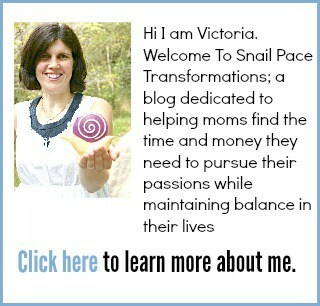 Quarter Four: Start a new stream of income and work on it one hour each day six days a week. Get up an hour early or go to bed an hour later or skip an hour of TV to make this work. Always start the habit small, but you can grow it if you discover you have time and ability. By starting small you have greater chances of succeeding which will motivate you to continue forming more habits however sometimes you will discover yourself overshooting your habit and that is okay too. For instance, the current habit I am working on forming is drinking a full 12 to 16-ounce glass of water before my morning coffee. Well in less than thirty days I was able to grab a water cup instead of a coffee cup without much thought each morning so I grew the habit a little. Now I have a glass of water first thing in the morning, and then another one after my morning cup of coffee and one more after my mug of green tea. Slowly I am upping my intake of water and it is much easier than the time I decided to try and drink an entire pitcher of water in one day. I lasted about two days on that goal and then gave up and yet here I am a month into forming the habit of reaching for water instead of coffee first thing in the morning and I am now up to three full 12 to 16 ounce glasses–that is almost equal to the pitcher I was aiming to drink already. 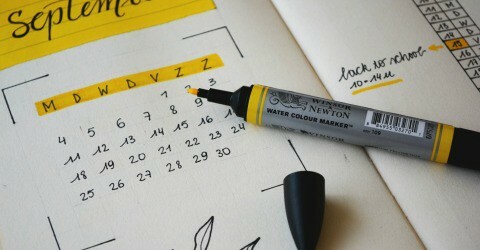 The easiest way to stay on track and keep motivated with forming habits is to put some type of marking on your calendar every time you complete your new habit. It could be as simple as a small pen dot or star. 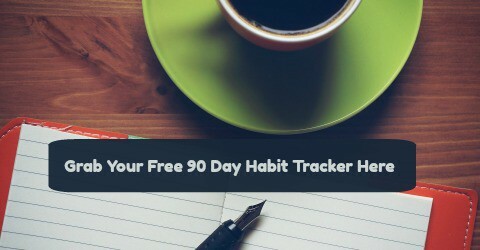 Or you could hang the free 90 day habit tracker I created for email subscribers somewhere you walk by several times a day. Each time you complete your habit, shade out the corresponding number on the chart, when you miss a day circle it or leave it blank. Either way, watching the chain of marks grow is more of a motivator than you might think. Some habits are harder to form than others and a small calendar grid, although good for tracking, isn’t going to be enough motivation: for those types habits set a reward for yourself. It could be one for “streaks” such as each time you complete your habit for five days in a row or for completion of the 90 days with only a certain number of days missed (you have to offer yourself a bit of grace and forgiveness–no one is perfect). It is best if these rewards match the goal you are trying to reach with new habits. So if you are wanting to eat healthier perhaps rewarding yourself with a hot fudge sundae when you start your day with fruit 90 days in a row isn’t the best reward–buying that blender to make healthy smoothies so you can eat more fruit might be a better reward.